Renaming Planned Parenthood to reflect its true role as a giver of women’s health care would be a hell of a powerful branding move, one that could relegate abortion to 3% of the conversation instead of 100%, and galvanize the mission of serving women and thereby men, family, and society. that Planned Parenthood is in a constant storm of contentious political struggle (even if the most recent dust-up was an unplanned branding bonanza). And, it’s been happening for a long time. institution. 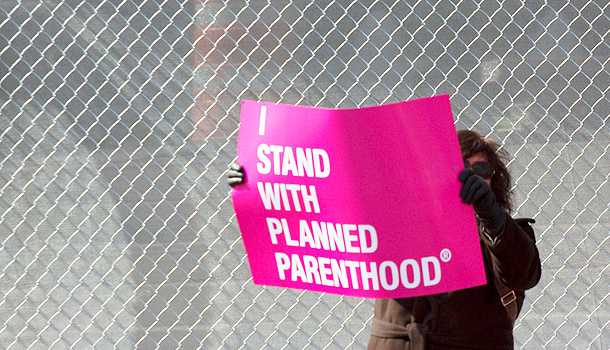 What is the mission of Planned Parenthood? supporting women’s health is about supporting society in general. solution to future poverty, we are shooting ourselves in the foot with the conflict around Planned Parenthood. play and activating support that is truly needed. We hope Cecile Richards is listening. Society, and Microsoft. Join his unedited mind @jerryketel.